Legendary writer-producer duos in modern pop history, Jimmy Jam and Terry Lewis, released the track, “Til I Found You” featuring the Grammy Award-winning group, Sounds of Blackness with lead vocals by Ann Nesby, Big Jim Wright who recently passed and Lauren Evans. Announced exclusively via Billboard, the track is the first single off the duo’s first ever compilation album, Jam & Lewis: VOLUME ONE, which will feature all original new music from mega superstar acts. The album will be released via Jam and Lewis’ record label, Perspective Records, and distributed by Caroline this summer. While Jam and Lewis have spent their careers shaping the sounds of legendary musicians, Jam & Lewis: VOLUME ONE is the duo’s first compilation project. 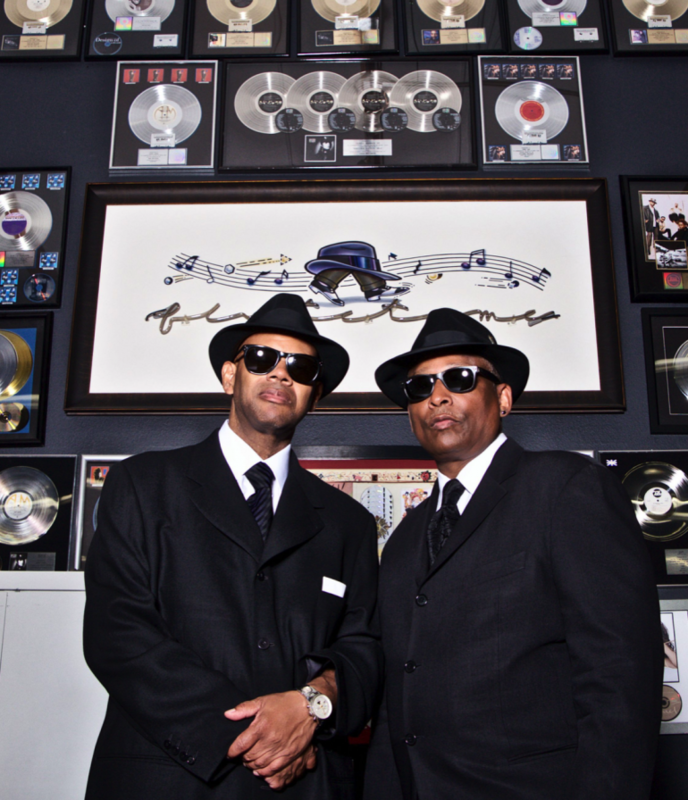 Over the past few decades, Jam and Lewis have earned more than 100 gold, platinum, multi-platinum and diamond albums for their work with artists, such as Janet Jackson, Michael Jackson, Boyz II Men, Usher, Earth Wind and Fire, Gwen Stefani and Kanye West. Last year, Jam and Lewis curated the 10-day Super Bowl Live music festival in their hometown of Minneapolis, which featured acts, including Idina Menzel, Rae Sremmurd, The Jets, KING, Skylar Grey and more.